8. 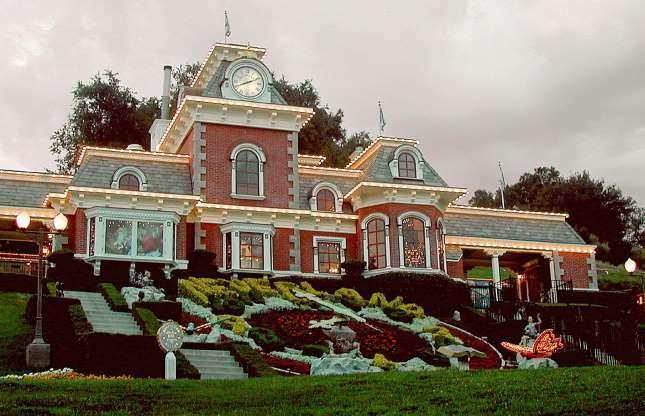 Neverland Ranch, Los Olivos, USA. Back in 1983, Michael Jackson teamed up with Paul McCartney to record ‘Say Say Say’, and the former Beatle stayed at Sycamore Valley Ranch in California while the pair were recording the video. After visiting McCartney there, Jackson fell in love with the place and promised he would buy it some day. True to his word, the King of Pop acquired the ranch in 1988 for a purported $19.5 million (£15.2m).